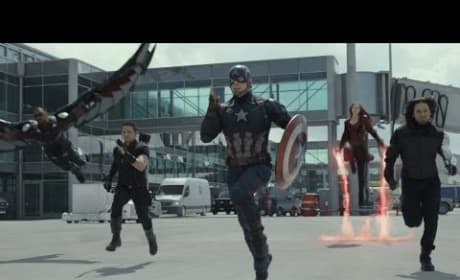 Captain America: Civil War - First Trailer has FINALLY Arrived!!! Robert Downey Jr. and Chris Evans had a little something special to share on their visit to Jimmy Kimmel Live. The World Premiere Trailer of Captain America: Civil War! 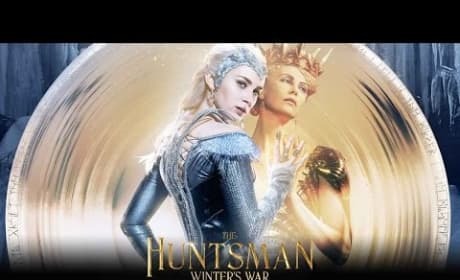 The sexiest man alive is back in the prequel to Snow White and the Huntsman, but it's the women who steal the show. Find out what we mean when you watch! 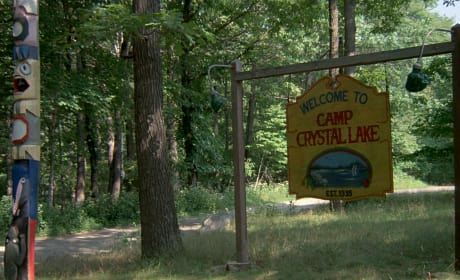 Friday the 13th is a movie that keeps on giving, every time the calendar reads Friday the 13th. 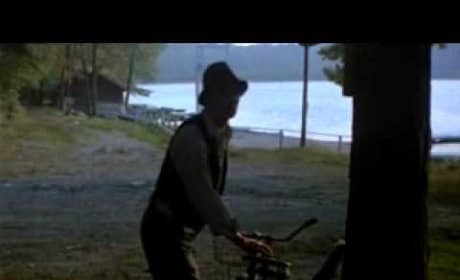 Here are 13 little known facts about the horror classic. 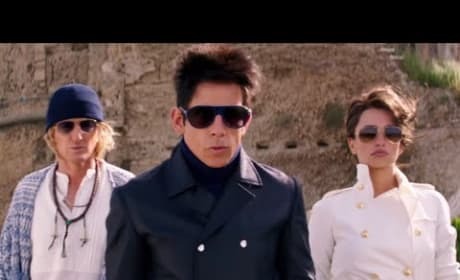 The movie that spawned a thousand spinoffs! Well, close enough. Ch ch ch ha ha ha ... you know you loved it. And we did, too. Get a load of this trailer! 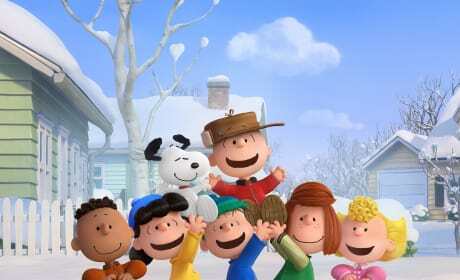 The Peanuts Movie brings with it plenty of high expectiations to live up to the classic cartoon. How does it hold up? Read our review to find out! 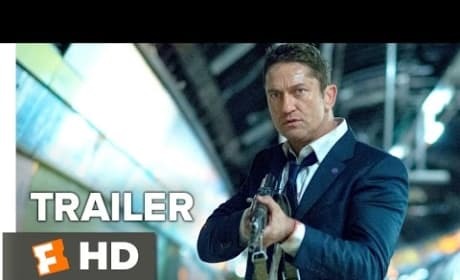 London Has Fallen Trailer #2: Oh My God! 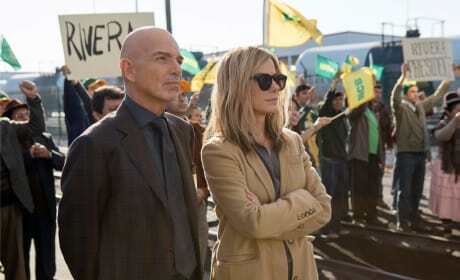 The world is about to be held hostage again, by way of bad guys using the President of the US as a pawn. Will somebody save the day? You betcha! 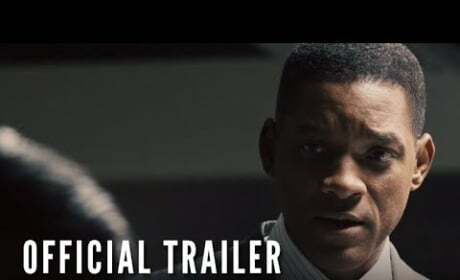 Watch the trailer now! 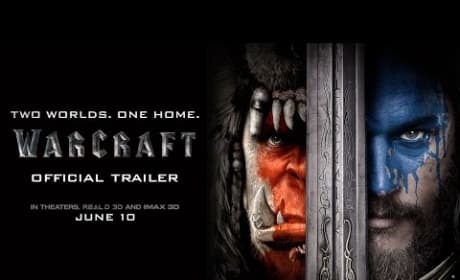 Warcraft: Watch the First Trailer Now!! 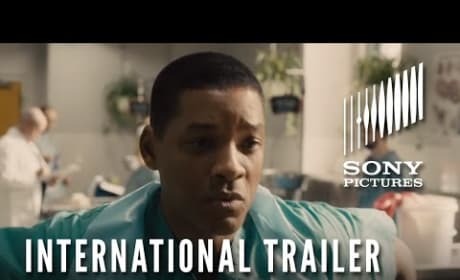 The first trailer for the highly anticipated movie adaptation of the video game is finally here. Are you ready to be wowed by the special effects? Sure you are! 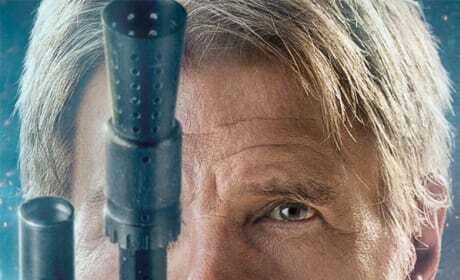 New character posters have been released for Star Wars: The Force Awakens. Take a look now and try to hold back your excitement for another six weeks!